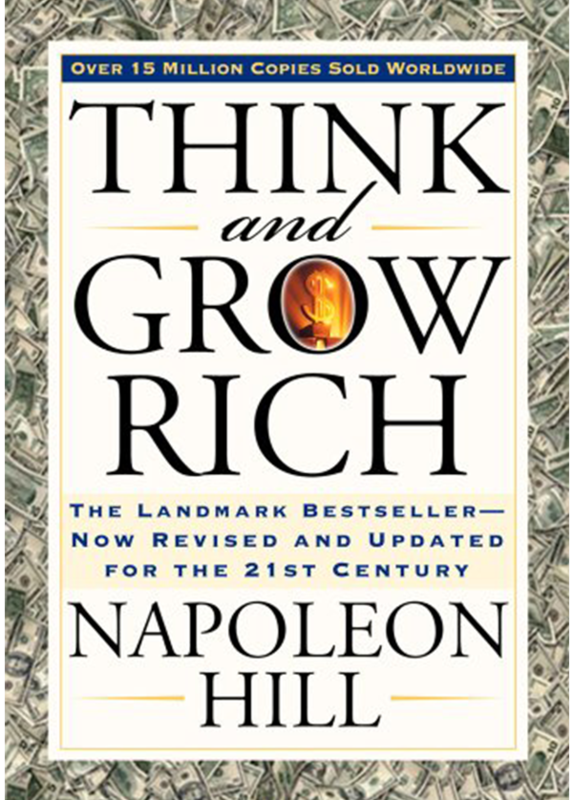 Well if you have read anything on personal development in the last 50 years you will find this particular book, Think and Grow Rich alarming familiar, because this is the granddaddy of them all and many of our current books on belief, the law of attraction and personal development stem from this masterpiece. 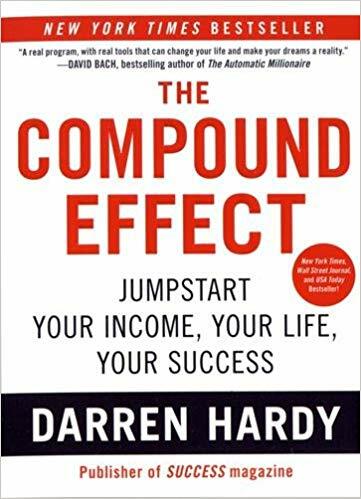 It was written in 1937 by Napoleon Hill, who as a young reporter in 1908, spent an intensive three days with the philanthropist and entrepreneur Andrew Carnegie, during which time Carnegie revealed the secret to his wealth. It will come as no surprise that the main idea is that of the power of our thoughts and minds and the strength of an idea. Hill says, “Whatever the mind can conceive and believe, it can achieve.” This was revolutionary at the time and it very passionately conveys the sense of importance of the positive mindset and the law of attraction before either of those ideas were common place. It is an old book, and years ahead of its time, so it can be a little difficult to read, so take it in chunks. 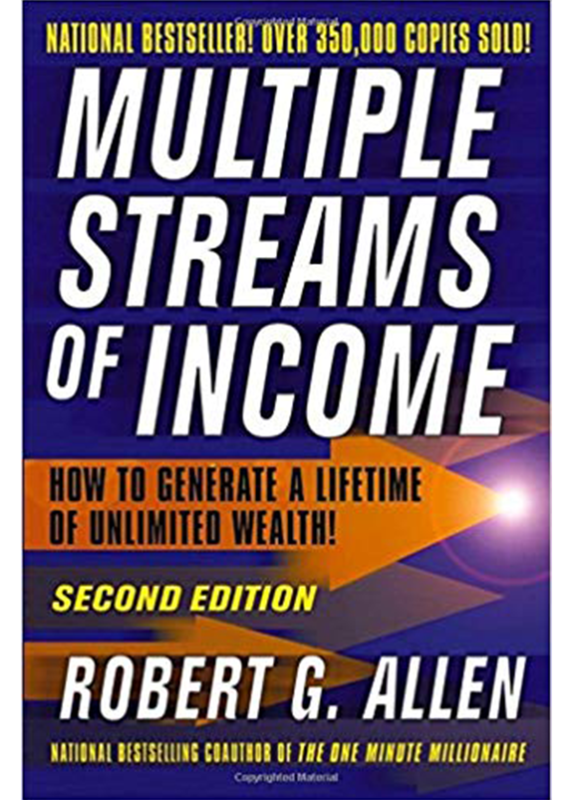 It breaks down in to the 13 steps to Riches and these are categories like Desire and Faith (or belief in our terms), and although it does cover practical planning and action steps, it is basically a book about the mental attributes needed for wealth – the intangibles rather than the tangibles. 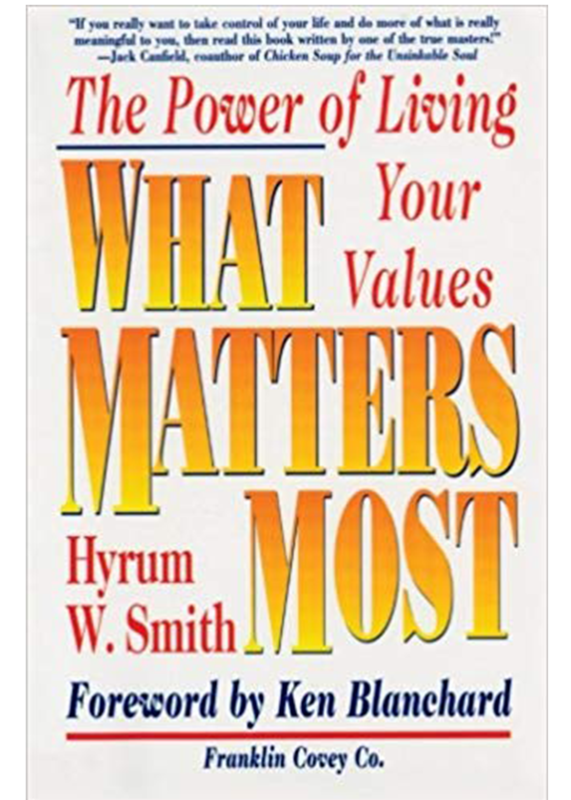 The book concludes with some ideas on how to overcome indecision, doubt and fear which I like. Read it because it’s further proof that nothing we do or say today is new! Wealth is as old as time itself and as we discovered in the Riches DVD and book, the simple concepts we follow here at Fielding Financial are simple and easily understood by those ‘in the know’. It’s also reassuring that Carnegie became wealthy from it and that he was prepared to share his knowledge confident that wealth for others did NOT mean less for him. Hooray!